In this guide, the acutal laptop is Lenovo Thinkpad T430. First of all, shut down your computer, disconnect the AC adapter and remove the battery. 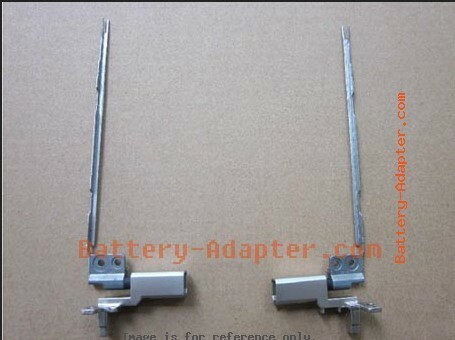 For removing the hinges, you need to remove the LCD unit from the laptop base and disassemble it. Please Refer to How to Replace Lenovo Thinkpad T430 T430i LCD Cable. 1. 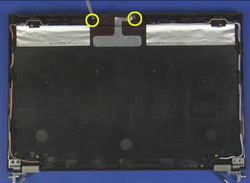 Remove two screws as shown. Remove the Wireless Antenna module. 2. 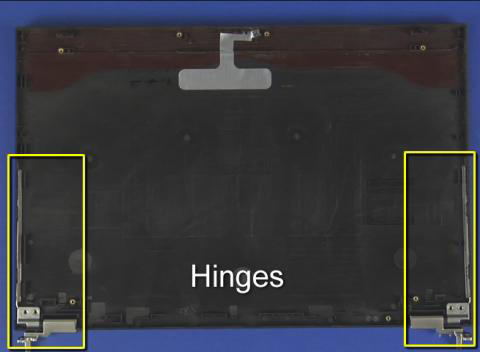 Remove the Thinkpad T430 T430i LCD hinges. . 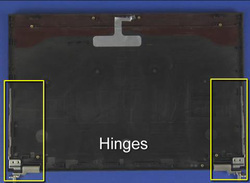 Reverse the procedure to install the new Thinkpad T430 T430i LCD hinges.